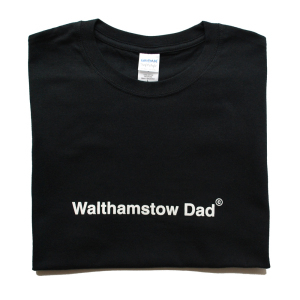 You can purchase the Walthamstow Dad T-Shirt exclusively through the Jonathanmaker.com website. There are also T-Shirts for Walthamstow Mum & Walthamstow Kid. If you copy stuff without permission we will hunt you down and axe you to death.